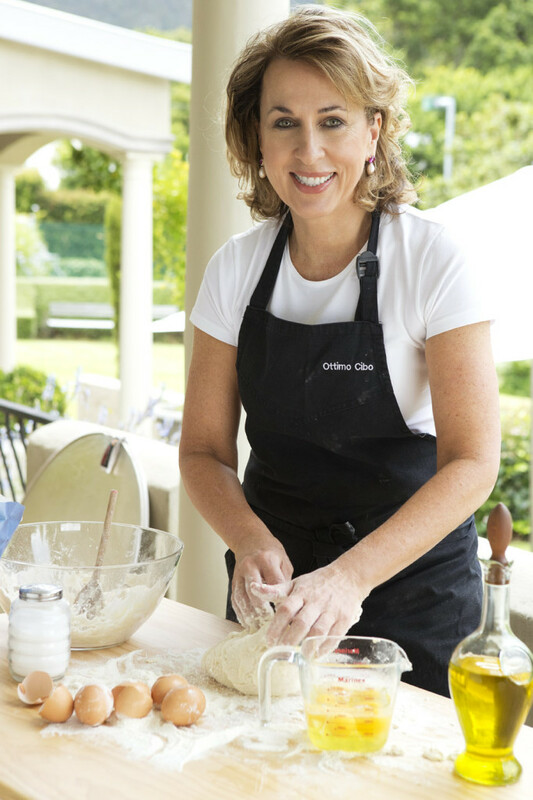 Well-known Cape Town cook and food demonstrator, and hostess at her beautiful home Ottimo Cibo in Bishopscourt, Nikki Booth offers a series of exclusive regional cookery courses in Orvieto on the Cantine Neri, a wine Estate in the hills of Umbria. Orvieto, a medieval town of great charm and character, is built on a volcanic massif. 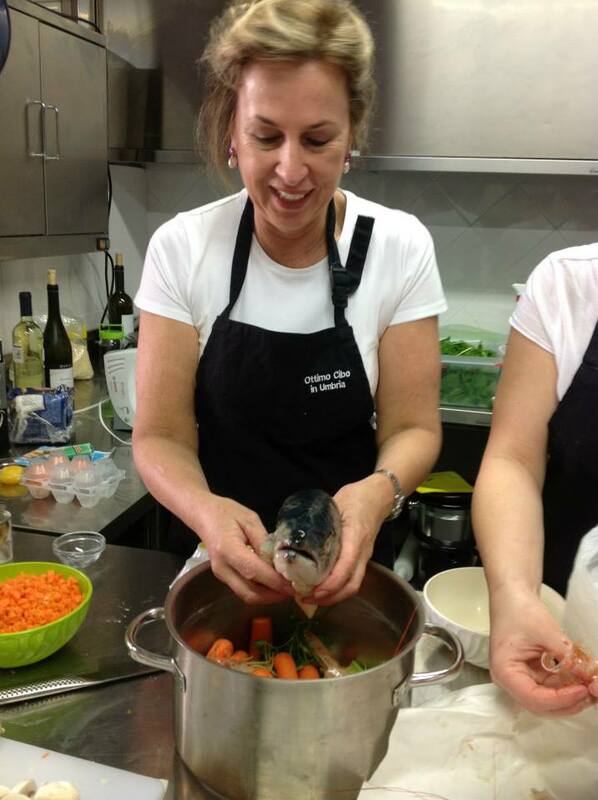 Here Nikki has a home, from where you can explore the local area during the day and learn with Nikki how to use its fabulous food ingredients. Evenings are spent eating in some of the best epicurean destination in town while you gain an understanding of how entertaining and food are one in this part of Italy. Nikki and her team take you on a four day journey highlighting the best in Italian cuisine, canapés, bread making, pasta making, mastering the perfect risotto, Antipasti dishes and dolce – the sweet endings. Several dates are on offer in April and September, so for more information, contact Nikki or Renée at nikki@ottimocibo.co.za or call 082 823 3876.